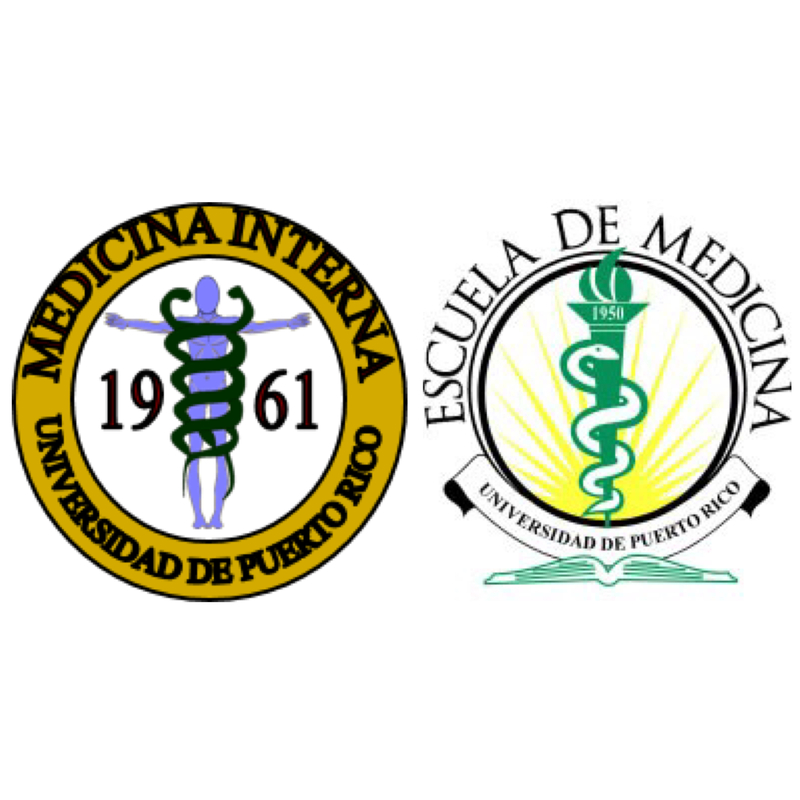 The Residents of the UPR Internal Medicine Residency program are required to complete a research project before graduation. To aid them in that process, the Director of Research Affairs and the Chief Residents guide the Residents in identifying potential mentors since the beginning of their training. This helps to ensure that the resident is matched with a mentor before starting the Research rotations, which total 10 weeks of dedicated research time distributed during the three years of training. 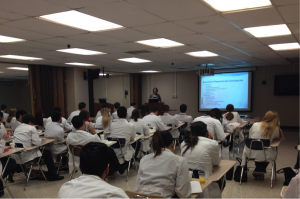 Before graduating from our program, each Resident is required to present their research project at the annual UPR Internal Medicine Research Symposium.